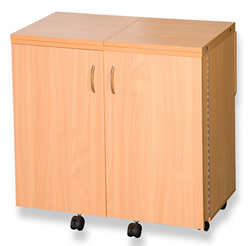 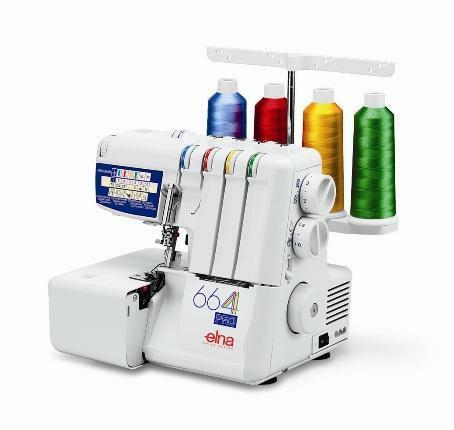 Similar to NV15 but with 40 stitches including 5 one step automatic buttonholes. 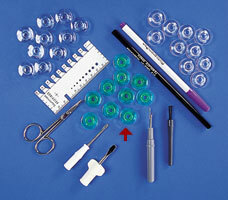 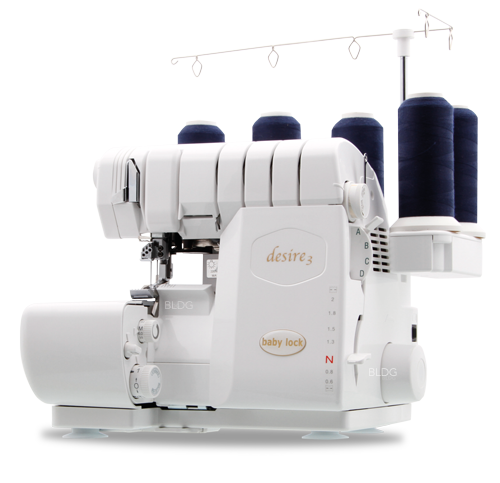 Quick set bobbin, soft cover & auto needle threader. 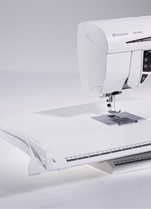 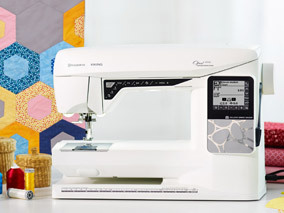 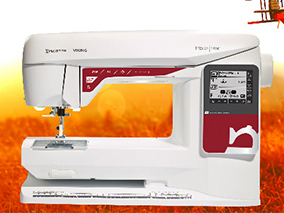 If sewing is already a keen hobby for you, then the Limited Edition Innov-is 20LE offers fantastic versatility for customisation and crafting. 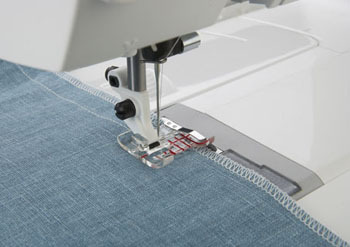 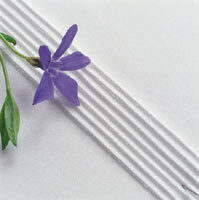 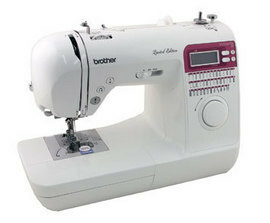 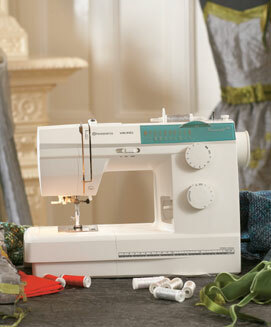 The electronic jog dial' provides finger tip control to easily choose from 40 stitch patterns, including 5 buttonholes. 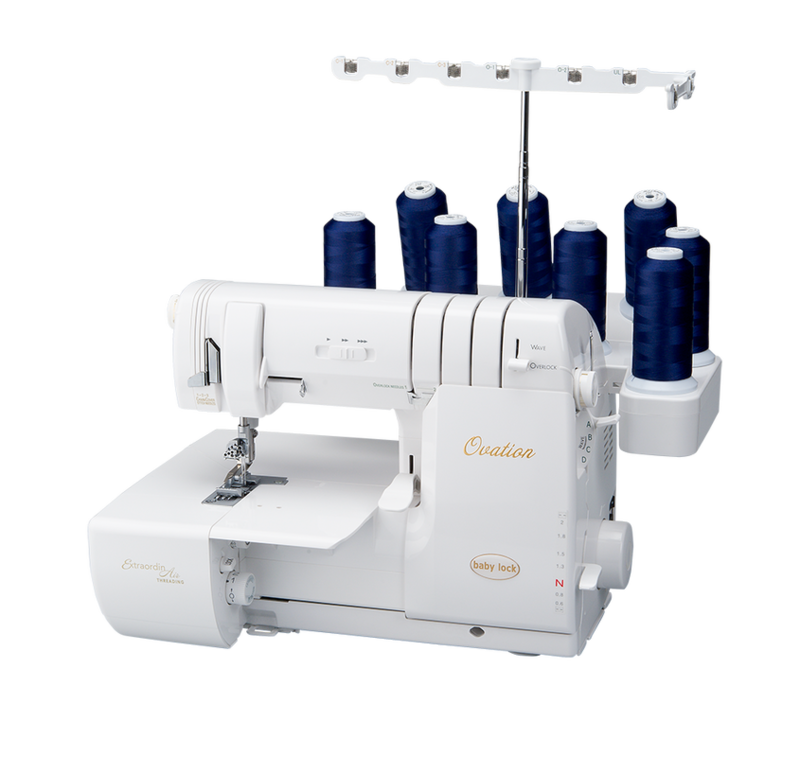 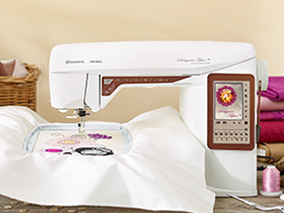 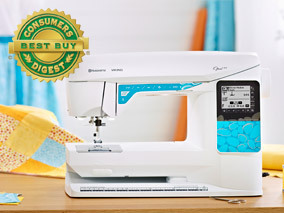 The backlit LCD screen allows you to see at a glance information about the stitch you have chosen, and the electronically controlled functions allow you to adjust the stitch sizes in a simple and precise way.